Our focus is on fixing and repairing all types of computers (including Apple Mac) for both home users and for businesses. Operating successfully since 1982, all repairs on done onsite. We also supply brand new and refurbished computers, tablets and phones. We do a significant amount of iPhone repairs using genuine Apple parts only. 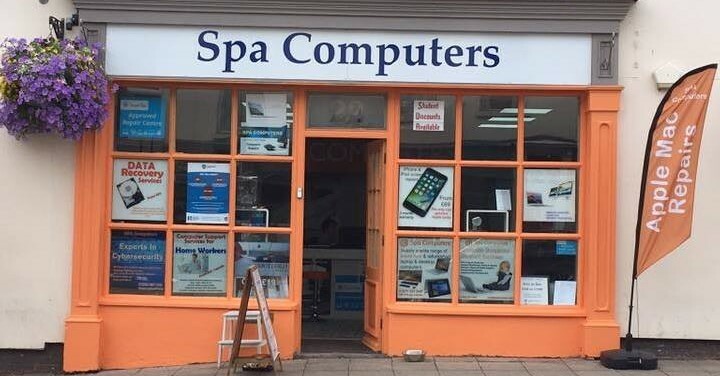 Every day we speed up slow computers so pop in and see us and see how we can help you.